The world is full of wonders. You'll have read about the beautiful historic landmarks all over the planet, and if you're lucky you might have had the chance to visit some of them. But next time you cross London's Millennium Bridge, stare in awe at the Statue of Liberty, or imagine what it must have been like to be a gladiator in Rome's Colosseum, remember that they couldn't have been built without lottery funding. Here are some of the world's most famous lotto-funded landmarks. The Great Wall of China is recognised as one of the Seven Wonders of the Middle Ages – a mighty landmark that stretches for thousand of miles, originally built during the Qin Dynasty to prevent northern raiders from capturing the land. It's so massive, it's become something of an urban legend that you can see it from space, although this is sadly not true. What is true, however, is the fact that the monument only exists thanks to a lottery. Indeed, historical literature reveals that due to the funding of wars, at some point the building project ran into serious financial problems. Some say that it was during the rule of the Han Dynasty’s Cheung Leung that the Emperor and his advisers decided to launch a National Lottery based on the game of Keno, which is now popular in online casinos. 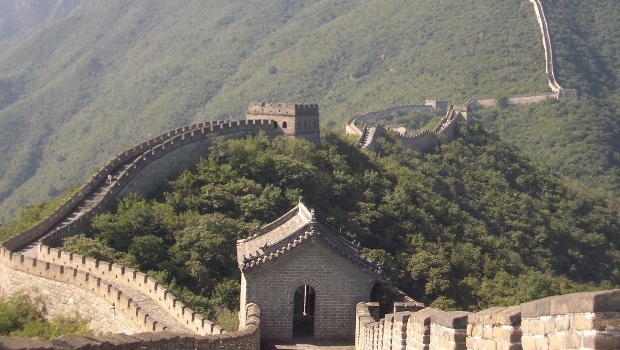 Although the first complete Great Wall was believed to have been been completed around 221 BC, taking 20 years to construct, rulers would often add their own legacy to the construction, linking it up to create the incredible sight that it still is today. Ever since the lottery funded the famous landmark, it's been used to fund projects in China, ranging from wars to new buildings and the continued maintenance of the Great Wall itself. 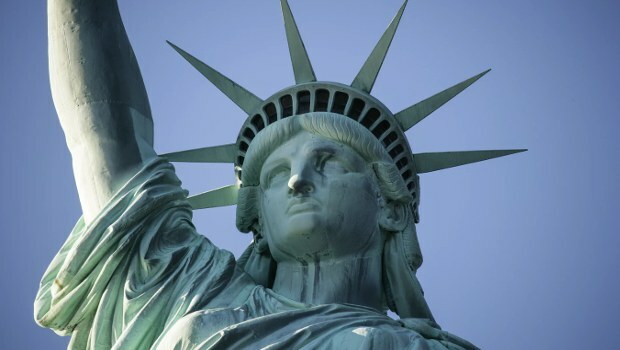 The Statue of Liberty is one of the most monumental monuments found anywhere in the modern world. Amazingly, in excess of four million visitors take a trip there every year, making it one of the top 50 tourist spots on the planet. It's hard to believe that the statue may have been left to rubble, had it not been for lottery funding. The project of building the mighty figure was extremely expensive and plagued by logistical problems. The Statue of Liberty was constructed and funded as two missions: building the statue itself in France, then creating the foundations in America and shipping it over. The French started fundraising in 1875, but by 1880 the projected cost of the plan had already gone over budget by more than double, reaching one million francs! The French, afraid of looking like a nation who couldn't fulfil their promises, frantically started more fundraising campaigns, including displaying the head of the statue at Paris' Universal Exhibition. Ultimately, it was the creation of a National Lottery which saved the project and enabled it to be shipped to the USA. The prizes on offer in the French lottery included expensive paintings and other classy works of art. The cost of building the base is thought to have been just as high as that of the beautiful landmark itself; this was funded by a range of initiatives in the United States, but not, it's believed, a lottery. 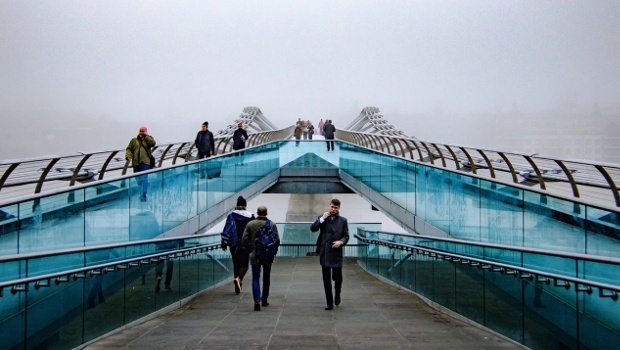 The famous Millennium Bridge in London was created to celebrate the year 2000 with a stunning steel art design. The project was funded by the Heritage Lottery Fund, which is part of the National Lottery. Unfortunately, the bridge become infamous when it was first opened because it kept shaking around, leading to it being known for a time as the 'Wobbly Bridge'. Thankfully, it was re-engineered to give it structural integrity and is now a modern-era London landmark that's well worth a walk-over. 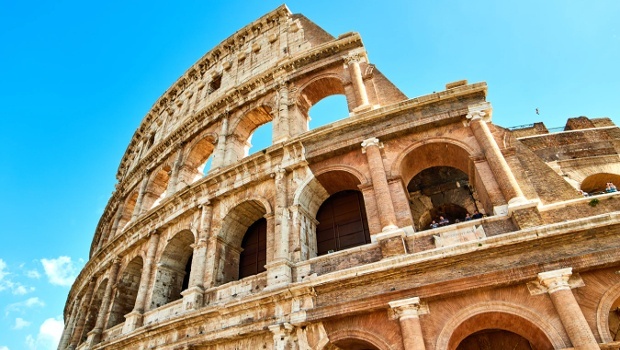 The Colosseum is a magnificent monument which remains one of the New Seven Wonders of the World thanks to receiving lottery funding throughout its life. Indeed, the Roman Emperor, Augustus, is know to have created a lottery to obtain money from the 'plebeians' following expensive civil wars: money which was recorded as funding new roads as well as the Colosseum. In recent years, the weak economy in Italy has led to taxes and lottery funding being shunted back towards to Colosseum to save the ageing giant from falling into the dust, with a reported 18 million euro cash injection. Another 25 million euros was donated by Italian fashion mogul, Diego Della Valle. Much of New World America was built using lottery-generated cash. King James I created a lottery to fund The Jamestown Colony, the first English colony built in the Americas. 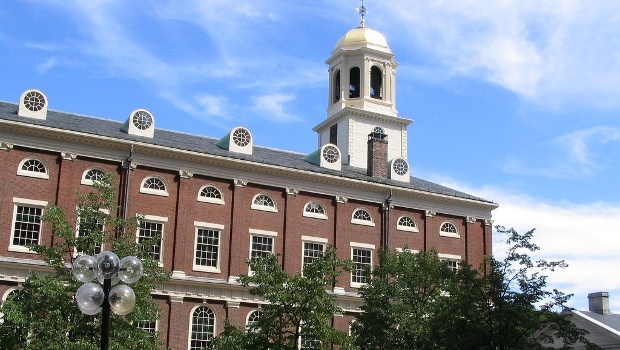 Similarly, Boston's Faneuil Hall, known as the 'Cradle of Liberty', was rebuilt after a fire in 1761 using a state lottery. In fact, much of the city of Washington D.C. was regenerated in 1823 using a Grand National Lottery. 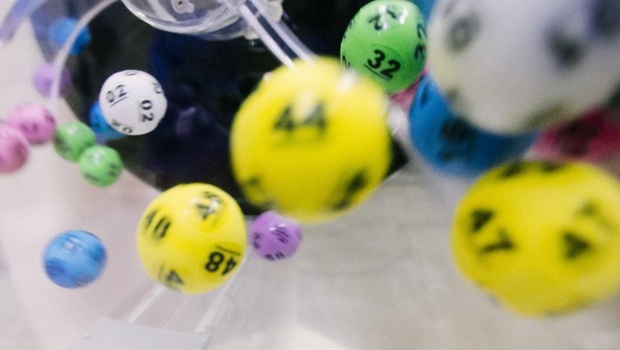 There was a small setback: after the winner went to claim the $100.000 jackpot, the organisers of the lotto escaped with the cash, forcing the Federal Government to pay the prize. Thousands of modern and ancient landmarks all over the world stand today thanks to lottery funding. So when you play games such as the National Lottery, you're not just in with a chance of becoming a millionaire – you could also be contributing to heritage projects that last for centuries.